FeedBack ( 0) Great corner lot in the Eureka Springs development, a sub-development of Plumas Pines. 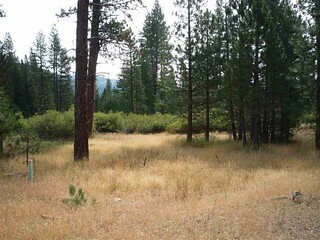 This is one of only three developer lots remaining. Make this your mountain scape today and begin the plans for your new home! Walk to Longboards, Plumas Pines Golf Course and Madora Lake. Just a short drive to Plumas Eureka State Park, several lakes for hiking, the museum and Jamison Creek.